EPS format is very important for printing illustrations and products in high quality, and when you work with logos. Sometimes your printing house wants logo in EPS format, but you have it in another format, for example PNG or JPEG format. What should you do in such cases? The answer is simple – you should convert the image. to EPS format in this article. The first way of converting. Raster image in PNG and JPG formats can be converted to EPS using online converters. 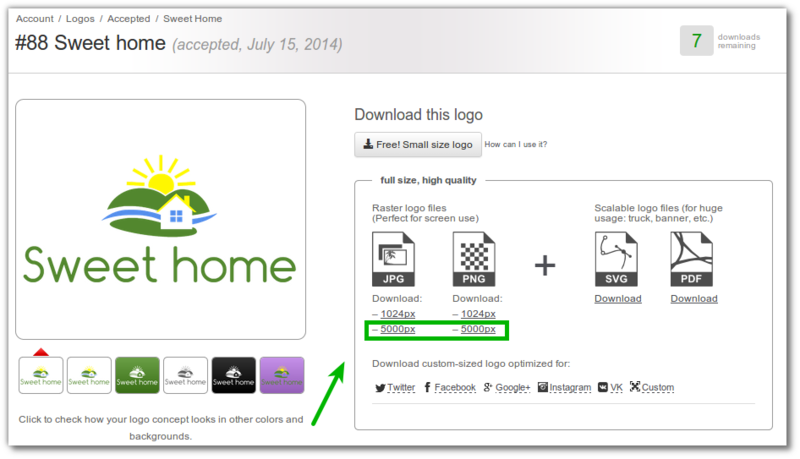 You should remember if you use the original logo file in high resolution, your converted logo will be better. That`s why we recommend you to use logos in 5000px resolution. 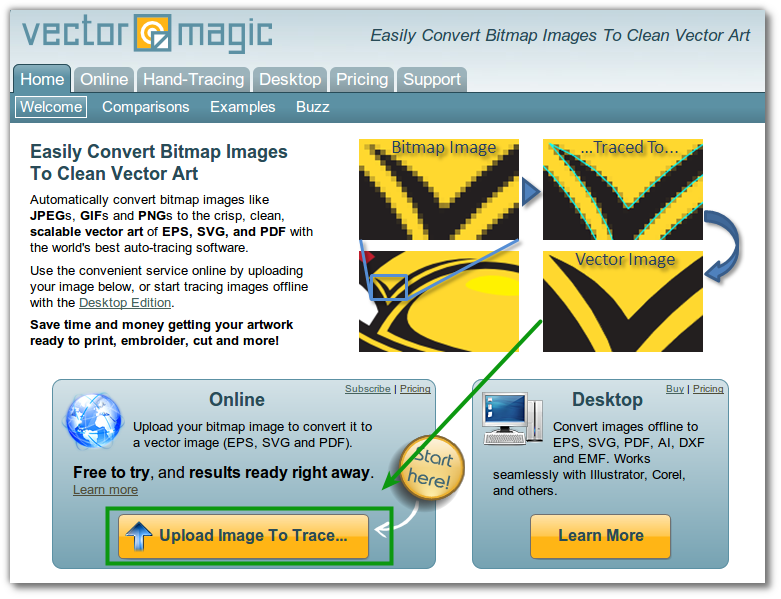 You can convert logo from PNG or JPEG to EPS format using vectormagic.com. To do this, please, visit the site and upload a logo. Then you can download the logo in several formats after the processing. Among them is EPS format. The quality of the pictures in the new format is better. There are other online converters in Web, for exemple image.online-convert.com. However, in our opinion, vectormagic.com. is the most comfortable and of high-quality service. The second way of converting. 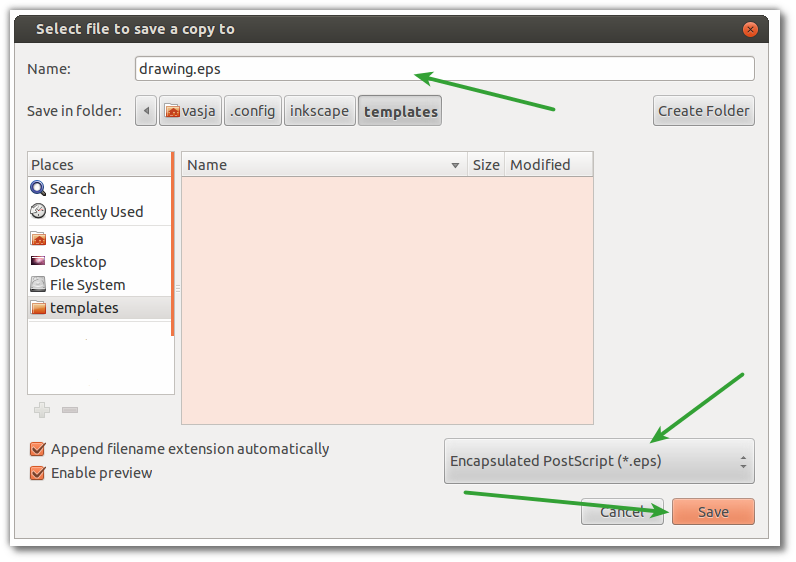 Images in vector graphics (SVG format and PDF) can be converted to EPS using the Inkscape. You can download this program for free here. 1. 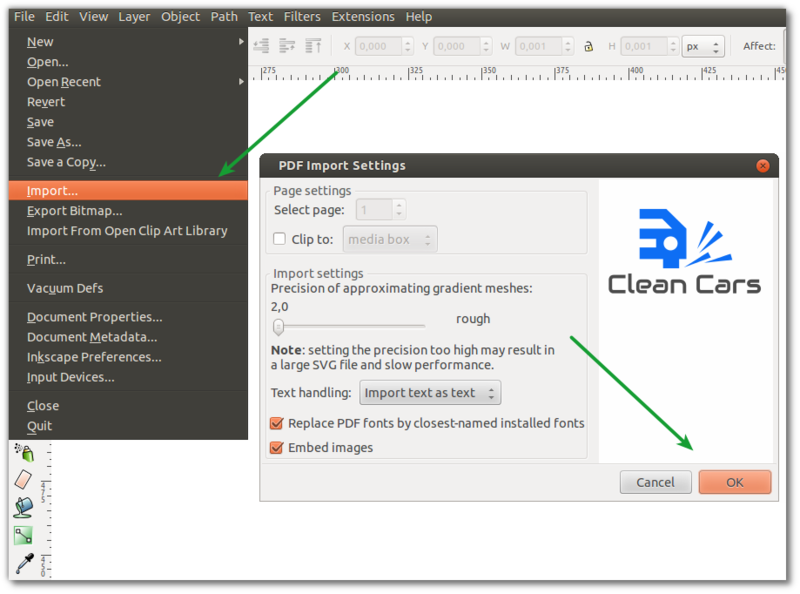 You should import the file into the program – “File” – “Import”. 2. It is necessary to save logo in EPS format – “File” – “Save as”. In this case you will get image in high quality. Finally, we would like to note that it is not necessary to use a variety of effects (shadows, gradients, transparency, etc.) for logo which you will use for printing on t-shirts, plastic and other surfaces. It can complicate the process of printing and converting. Great article! Thanks for sharing these great resources! What other programs can I use for work with EPS images? You can also use Adobe Illustrator, CorelDRAW or Adobe Photoshop. How to convert SVG to AI? I used http://online-converting.com/vectorize/ for this.